My painting is an intersection of time and space: I take the stillness of the objects around us, countered with its always changing appearance. Tracing the realm of revelation beyond words neglected and unexplored, I record the small histories of passing time thus translating the past into the present. Images lie in silence, isolated from the incessant activity of the surrounding world are valuable not in themselves but rather as signs of other things. 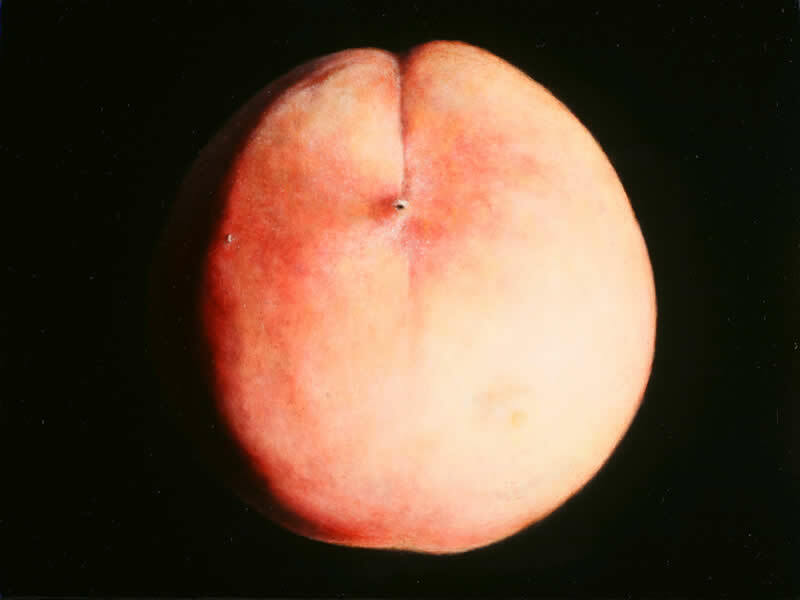 Employing Trompe l'oeil technique, my work reveals its center of realities through its vulnerable stillness and presence of anonymous stories. I do not attempt to replicate the world around us. The histories of my paintings accumulate actions, colors, and textures of paint beneath the quietly finished surface. The brush marks on my painting is a point of mindfulness and a record of having been there. My representationally expressed work reassembles the conventional format and invites the viewer on a regressive journey beyond the mundane through the coalescence of space and time. My work addresses the life of people before me and simultaneously, the life of a painting covering the wall and capturing the personal yet universal emotions of people. The images lies in the space do not elapse in a sequential, linear fashion, rather with repeated accumulation or parallel pauses. These layers combine in a still moment; our momentary mortal gaze as we reckon with eternity.